In 24 thought-provoking lectures designed for nonscientists, this course explores today's exciting field of genomics, the study of the vast storehouse of information contained within chromosomes. Your professor is Princeton University biologist Lee M. Silver, an acclaimed teacher, scientist, and author of popular books on biotechnology, genetics, and their impact on society. Imagine a world without bees, butterflies, and flowering plants. That was Earth 125 million years ago. Turn back the clock 400 million years, and there were no trees. At 450 million years in the past, even the earliest insects had not yet developed. And looking back 500 million years, the land was devoid of life, which at that time flourished in a profusion of strange forms in the oceans. 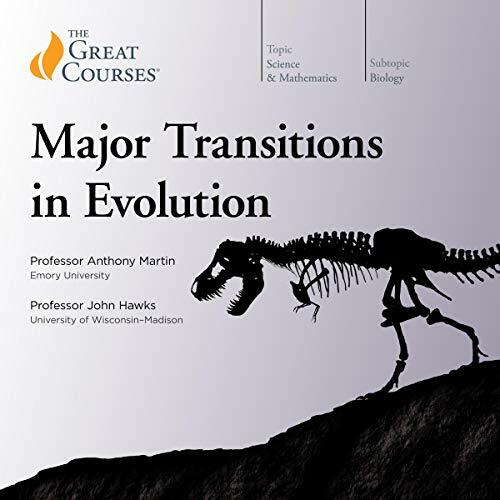 These and other major turning points are the amazing story of evolution. 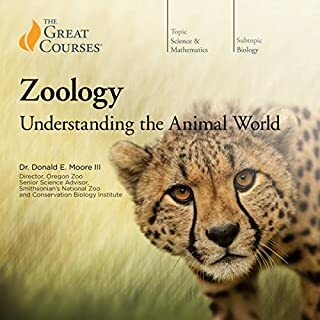 Given the broad scope of the subject, this course is taught by two professors: Anthony Martin, a paleontologist and geologist at Emory University, and John Hawks, a paleoanthropologist at the University of Wisconsin-Madison. Each is an outstanding teacher in his field, adept at making the subject interesting and accessible no matter what your background in science. 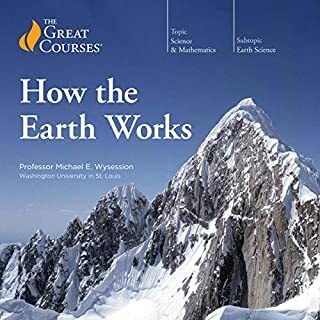 In 24 lavishly illustrated lectures, you will learn about Earth’s major transitions, each of which brought forth new possibilities for life. 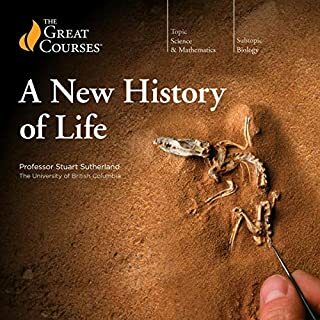 You will study the conditions that led to the first complex cells, flying insects, flowering plants, mammals, modern humans, and many other breakthroughs. And in the process of studying the past, you will gain a powerful understanding of the present world. Dr. Martin is an obviously bright, knowledgeable guy with enthusiasm for his topic. But the constant stream of factoids without a consistent theme or organizing idea just makes this painful. Much like those history courses made of a recitation of dates & names- it just numbs any potential enjoyment of the insights. 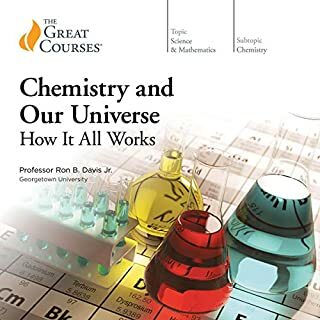 I'm very much a science guy yet this is only the second book/course (out of ~200) I just could not finish. 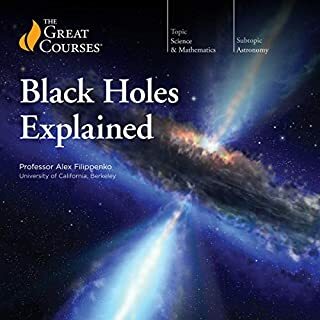 A very informative and enjoyable audiobook. 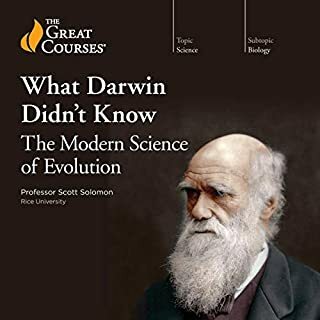 A good introduction on Biology and the beauty of evolution, however, one thing missing for me is the lack of picture samples on the PDF, which the narrator mentions on each lectures. If you're not familiar with the sample he mentioned, you literally need to search it just to have an idea of what the narrator is saying but overall it's a good listen and leaving you excited for the next lecture.